The American Physical Therapy Association acknowledges the use of Electrotherapy for: Pain management, improve joint range of motion, treatment of neuromuscular dysfunction, and improvement of strength. It is also used for improvement of motor control, retard muscle atrophy, improve local blood flow, and induce repeated stretching of contracted, shortened soft tissues. 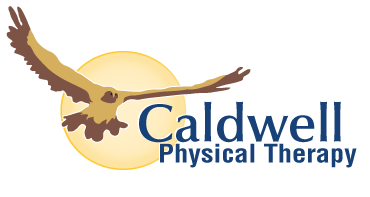 Electrical stimulation enhances tissue repair, microcirculation and protein synthesis to heal wounds, restore integrity of connective and dermal tissues. It accelerates absorption rate, affects blood vessel permeability, increases mobility of proteins, blood cells and lymphatic flow, peripheral blood flow, and induce arterial, venous and lymphatic flow. 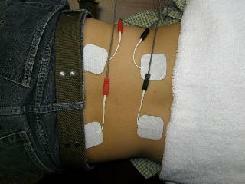 Electrical Stimulation is often used in conjunction with cold therapy or moist heat packs.